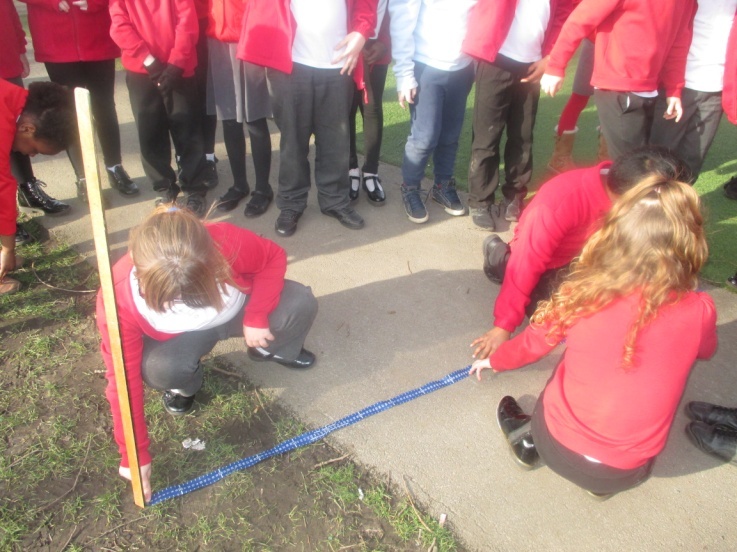 This half term year 3 have been very busy with their learning. In topic we have been learning about ‘World Weather’. 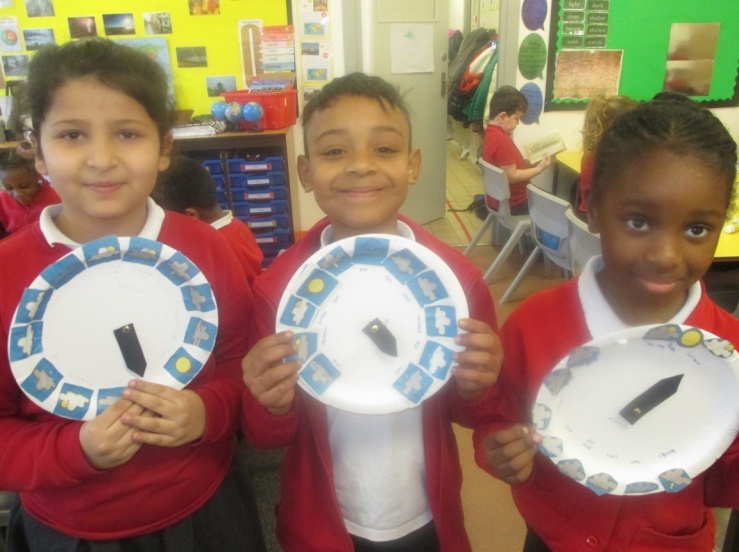 We had a brilliant Experience Day when we explored weather art, made weather clocks and began our weather diaries. We have been amazed at the way the weather has changed over the past few weeks! We are all looking forward to our trip to the Chill Factor e in March! 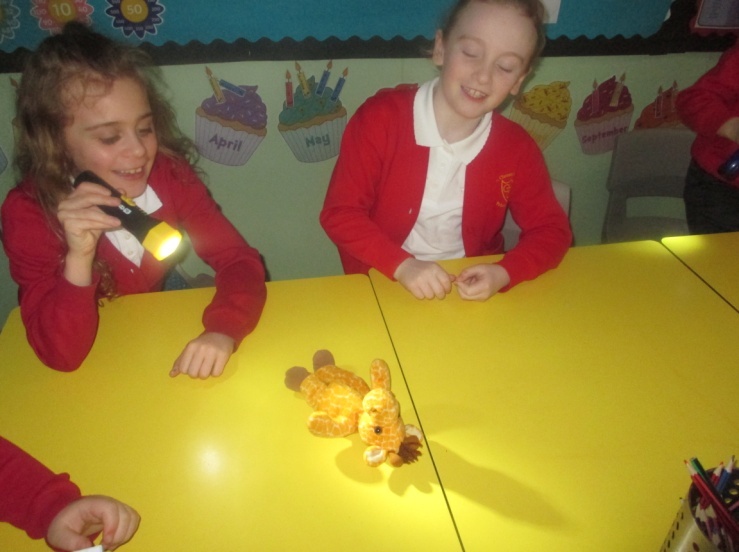 In Science we have been learning about Light and Shadows. 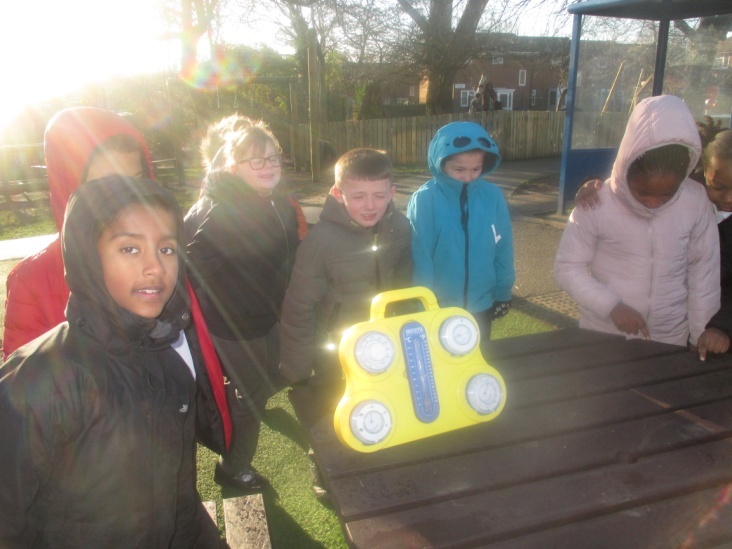 We explored how shadows are made using objects and torches and set up our own shadow investigation in the playground. 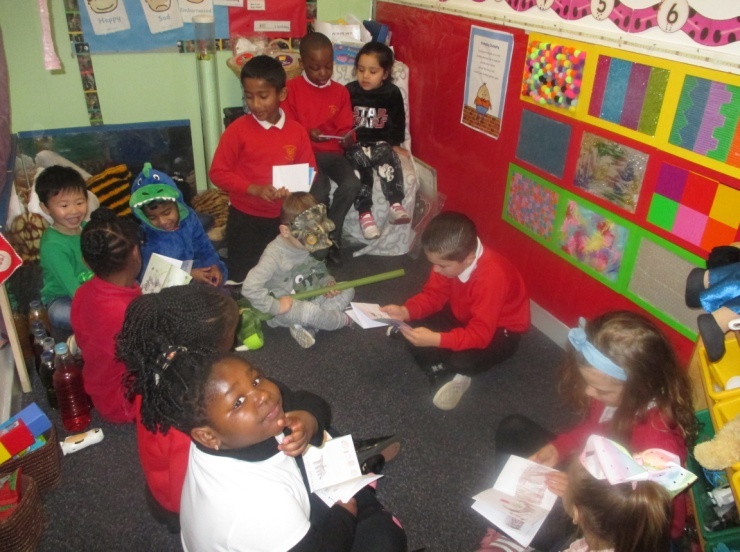 Reading has continued to be a focus for us in Year 3. We have enjoyed joining the library, reading a greater range of bpoks and collecting Clem’s and Dojo’s along the way! 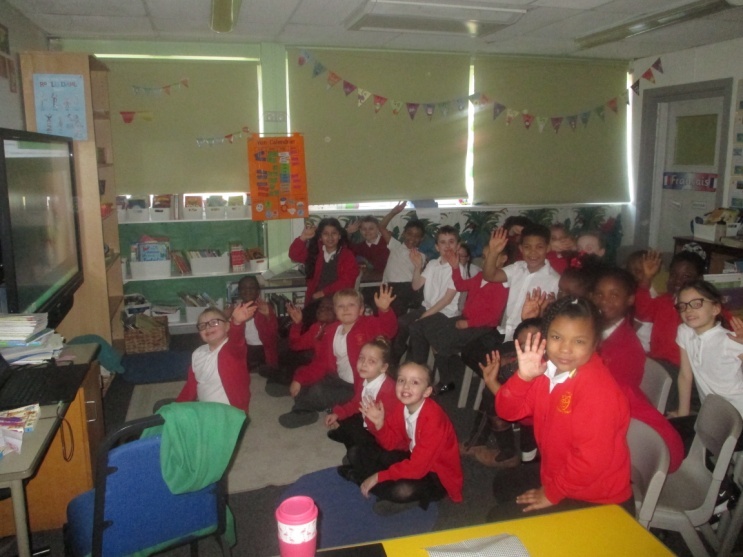 This half term we have had a movie afternoon with drinks, popcorn and crisps. Yummy!